The reflection of our iconic sculptures is the representation of our rich heritage and culture. Every time you look at the gigantic architecture of forts, the question that generally crosses your mind is- How could they have managed to construct such a structure in those time? In a tribute to mark the wonderful creations of our ancestors, fort making competitions are been held every year across the states of Maharashtra. And if you are struggling on which fort to replicate then the list, given below will definitely prove helpful. 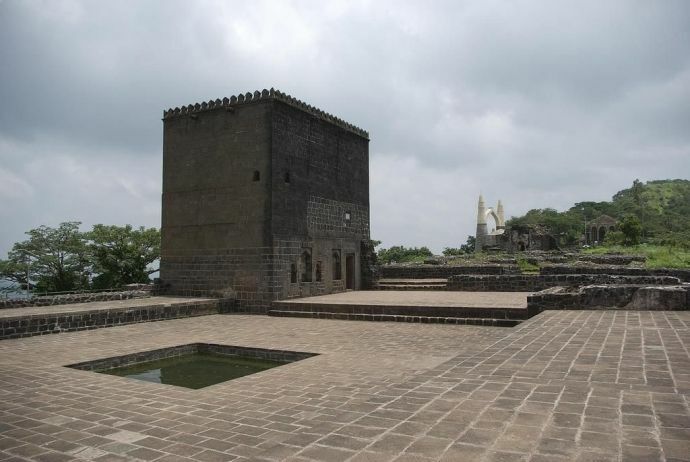 Located in the district of Raigad, the fort has served as the capital of Maratha Empire from 1674 AD. Covered with greenery, the circular pattern of construction makes the fort look majestic! Built in the 18th century, this ancient architecture with a twisted, curvy route looks even more splendid when looked from an aerial view. 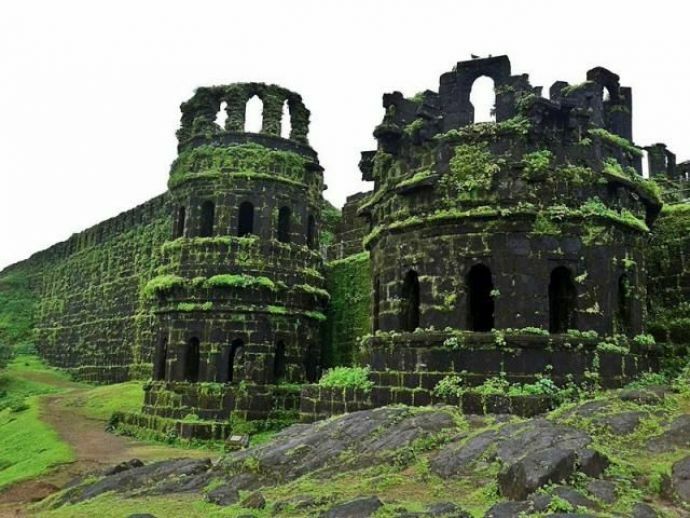 Located in the small town of Murud, this impressive structure is surrounded by water on all sides and is referred as Island Fort. 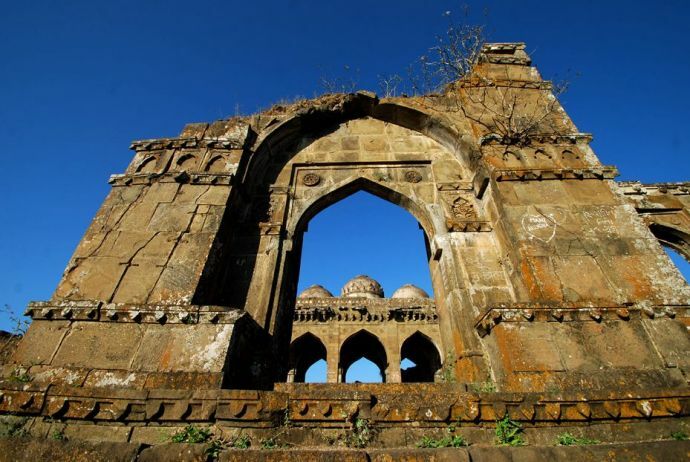 Situated on the Chikhaldara Plateau and established in the 12th century, the fort beholds beautiful construction of perfectly carved arches and vaults. 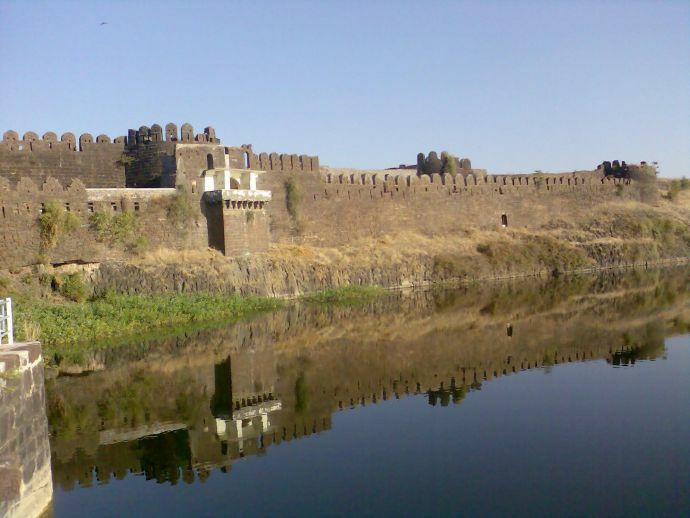 Back to the date when Nizam’s rule, the district of Osmanabad is blessed to have such a majestic architecture which is rimmed with the water body. 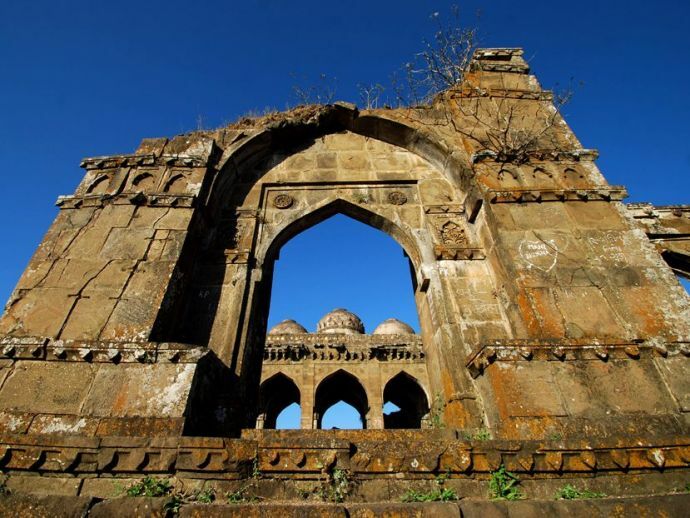 The fort that witnessed the assassination of Afzal Khan. 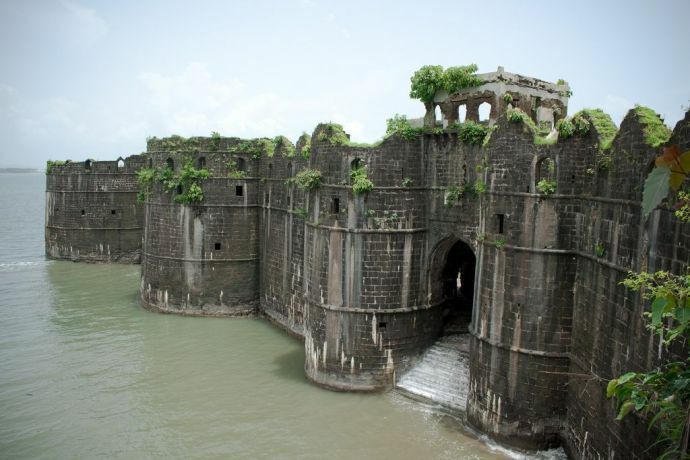 This mighty fort is built by the great warrior- Shivaji Maharaj. 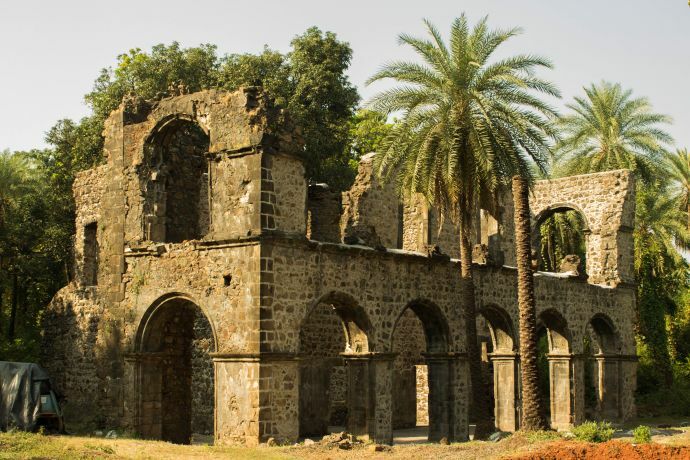 Built by the Mughals to guard against pirates and Portuguese invaders, the fort is also sometimes referred as Vasai Fort. The series of vaults and the splendid construction gives a hint of a well-thought-of strategy. 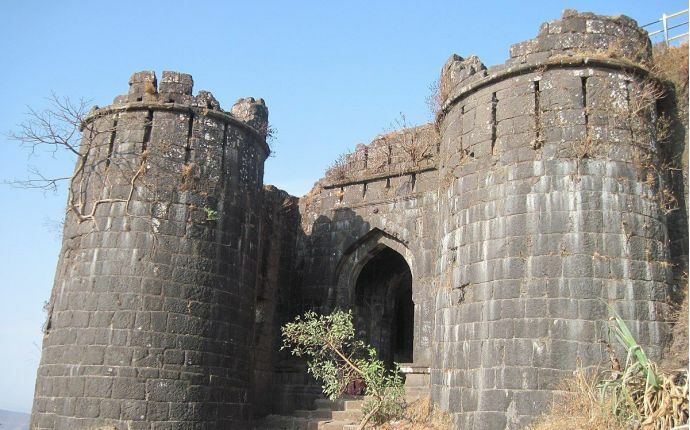 One of the best forts of Pune, Torna is situated at a height of 1405 meters from sea level. 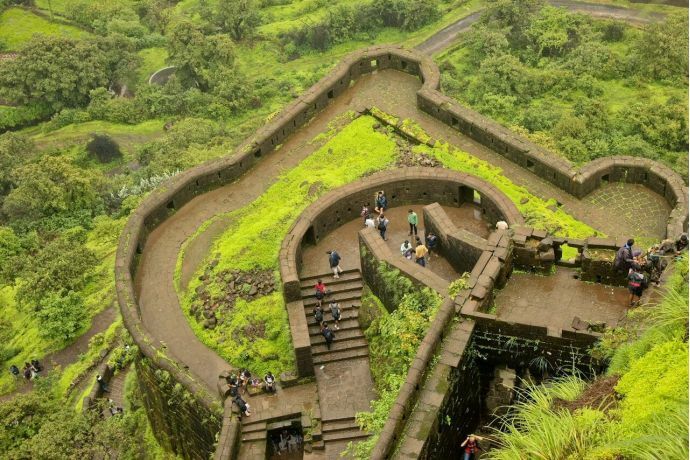 The glorious side of the fort happens to be its structure covered in the lush green blanket. 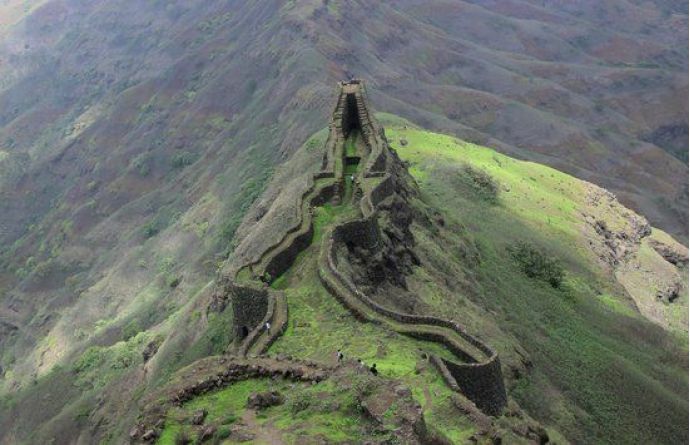 Previously known as Kondhana, the massive fort stands out bravely and is considered to be the most important fort of Maratha. Steep slopes, huge walls, and bastions are prominent features of the fort. 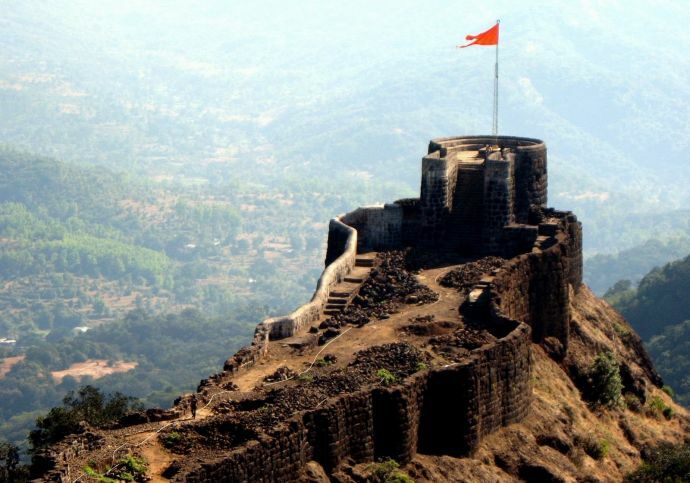 Considered as the landmark of Maratha history, the birthplace of 'Chatrapati' Shivaji Maharaj is that one fort which makes us severely proud of our history.